The music world is all abuzz right now with the passing of legendary singer, songwriter Bobby Womack. I had stated on the weekend that my Dad was a huge Bobby Womack fan, and I was definitely schooled accordingly on his discography. I intend to chat a little bit more about Bobby Womack and his music this week on The Rhythm with AMC. So make sure to tune in on Sunday at 2 PM over on Fullasoul.com. Last week on Twitter and Facebook, I started a conversation about albums that have moved me this year. Last year around this time, I was raving about what had me in a tizzy. I was actually almost near my top ten for the year and new that more were coming my way. However, this year I feel like I am simply coasting. Where are all the goodies that my soul searches for? As of two days ago, one album has been on solid repeat non-stop, and that is Icognito’s recent release Amplified Soul. The sounds are just glorious! Once I shared that little tidbit of information with everyone, I started to receive an influx of emails about albums I should seek out. 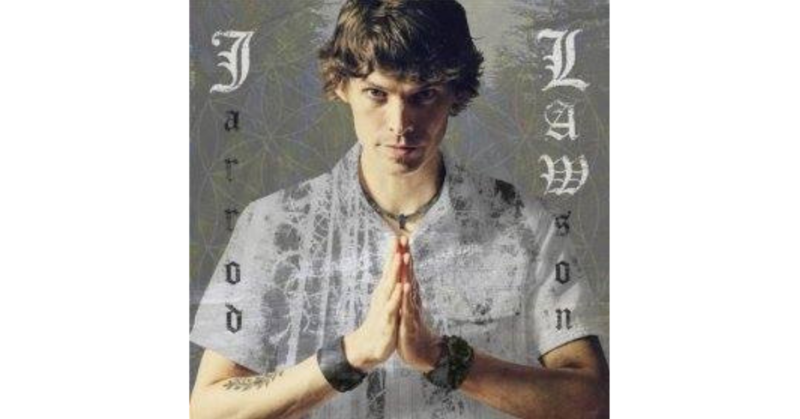 Well, I went and took a chance with Jarrod Lawson. Let me tell you, I have enjoyed every note, every rhythm and every cadence that Mr. Lawson has to offer. I don’t know about you, but I am enjoying this album immensely. Hell, I’m upset he wasn’t brought to my attention sooner! It is exactly what I needed for my summer rotation (and is on repeat like it’s no joke), and just may make its way to my end of year top ten list. Who knows. You will have to wait and see! But for now, you know I would never steer you wrong. Check out the sneak peek and let me know what you think.